These days, we are inundated with options. What do you want for dinner? What kind of food do you want? Dine in at a restaurant or cook at home? Go pick up carry out or pay for delivery? Even simple, every-day occurrences like dinner can seem to have so many choices. Decision fatigue is a real thing. So what happens when you need to decide what kind of delivery option is best for you? What if you don’t have the slightest clue where to even start? We can recommend the best solution for your delivery needs, and then provide it! Our team offers a number of services to ensure your freight arrives on time. 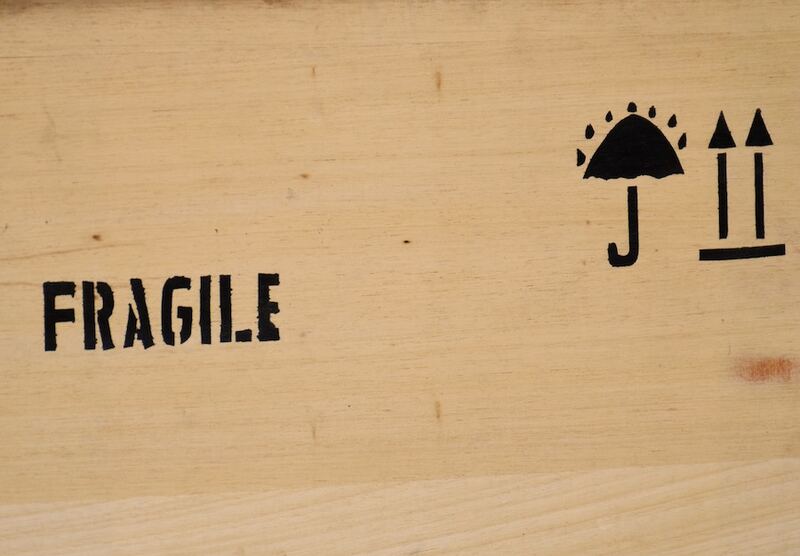 Is your shipment a large piece of equipment or a number of containers? Trucking delivery may be the option to pursue. within our 150-mile service radius. Often times, our final-mile deliveries and asset recoveries originate from Lambert International Airport, and our employees are TSA-compliant and hazardous materials certified. Additionally, Zipp Express offers real-time tracking, signature capture, and proof of delivery notifications, keeping you informed throughout the process. Looking for a fast transport for a parcel or an envelope? Courier services with Zipp Express can handle it! Typically used for quick orders across city limits, couriers come in handy when you are pressed for time and the arrival of your product is urgent. Couriers can usually deliver your item within a matter of hours. The Zipp Express team of experienced professionals is extensively background checked. They can handle special packages such as confidential documents, lab specimens, pharmaceuticals and more. One-time courier deliveries can ease stressful situations, but courier services really are valuable when scheduled in advance. Recurring and seasonal routes are available, allowing you to make future projections based on an efficient delivery system. When you need to deliver high-end parcels, logistics companies such as Zipp Express provide serious value. They offer special care for high-profile shipments while simultaneously maximizing the efficiency of the delivery. Zipp Express can offer multi-man teams and white glove services for deliveries where sensitivity and attention are critical. In addition to the care administered when handling the equipment, Zipp Express teams are comprised of trained professionals to help with set-up and debris removal. 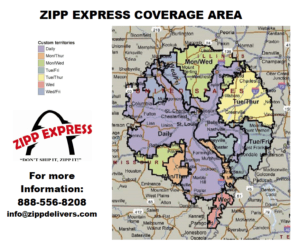 Zipp Express Will Meet Your Needs! If you are looking for same-day delivery services, Zipp Express can provide recommendations, professional customer service, and quick and efficient execution. Whether it’s through our trucking deliveries, courier services, or specialty offerings, our team will satisfy your requirements and meet your delivery needs.